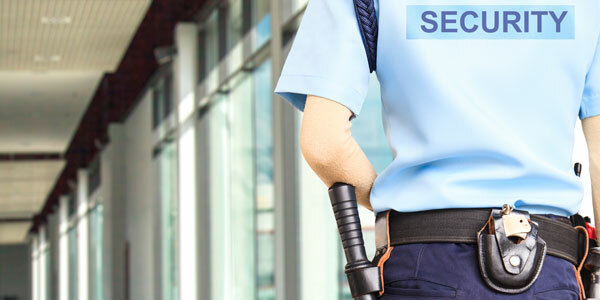 Your South Florida business depends on reliable security services to ensure the safety of your people and your property. At GM Security Patrol, we deliver professional-grade security solutions designed specifically for your business and your premises. 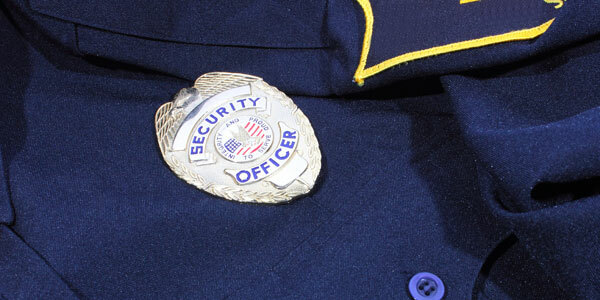 We employ experienced and skilled security guards and perform comprehensive background checks on everyone we hire. This ensures the highest level of performance for every security detail we undertake on your behalf. One way in which GM Security Patrol delivers excellence for your company is our hands-on approach to your security needs. Our supervisors visit your facilities at least once a day to perform a perimeter check and to touch base with your regular security detail. This allows you to enjoy greater confidence and increased protection for your property and your people. Our team of security experts assessed a construction site in Miami, Florida, and determined that several employees were engaged in the theft of copper cable and gasoline. We notified company officials to put a stop to these illegal activities, resulting in thousands of dollars of savings for our client. GM Security Patrol has provided expert protection for auto dealerships in South Florida that maintain more than $30 million in inventory on their premises every night. Our efforts on behalf of a property in Lauderdale Lakes reduced the incidence of loitering, vagrancy and criminal activities, allowing this area to attract more customers and to achieve an improved reputation for safety and security in the local community. The experts at GM Security Patrol can deliver the services you need to protect your staff members and your property effectively in South Florida. The GM Security Patrol team stays current with all the latest technological developments to ensure that you receive the best possible protection for your personnel and your property 24 hours a day, seven days a week. Our security staff members are former military or police officers with proven experience in the field and in-depth knowledge of the tactics most likely to succeed in the modern business environment. 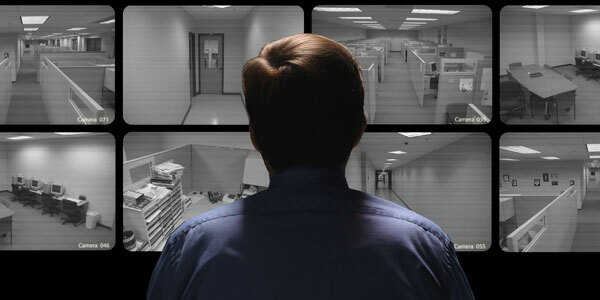 We use barcode technologies to ensure that your perimeter is under constant surveillance by your assigned patrol officers. Call us today at 954-981-9991 to discuss your security needs with one of our friendly and professional team members. At GM Security Patrol, we deliver results for you and your business.